Vancouver-based studio Black Tusk is getting the gears turning when it comes to development on the Xbox-exclusive Gears of War series, soon to make its long-awaited return on the Xbox One. Recent job listings have appeared on Microsoft’s website, hinting at the sort of work the studio is heads-down in. While many of the postings are littered with your standard marketing pitches, there are a few words and phrases that definitely have our interest. In the first point of interest, Black Tusk’s Senior Marketing Engineer position is looking for candidates to work with “bleeding edge new rendering techniques to deliver best in class visuals for an AAA Console game.” Responsibilities also include developing and optimizing “industry leading high performance real time graphics features and effects,” while driving “major new features”. Interestingly, the position is noted to require “Strong debugging and optimization skills in a multi-threaded environment” a major feature of Microsoft’s DirectX 12 API. In addition, a requirement for Black Tusk’s Art Director opening looks for comfort in “working with a broad spectrum of styles, from photo-realistic to highly stylized” across Environments, Characters, Cinematics, Concept Art, Lighting, Animation, FX and UI. Black Tusk also seeks a Lead Multiplayer Level Designer to create an “industry-leading multiplayer experience” and who is familiar with “Gears of War gameplay and past Gears of War multiplayer map designs”. A Senior Online Services Engineer opening mentions “owning a reliable high-traffic services to support console and multi-screen end points”, indicating that support for something like Xbox’s SmartGlass is highly likely. The position also requires experience with Azure, signifying that Microsoft’s cloud service will likely be utilized to some capacity. Similarly, a Lead Online Services Engineer opening seeks candidates who will be responsible for building “next generation of backend services to power the Gears of War Universe, on console, web and mobile.” Clearly, Black Tusk hopes to extend the Gears of War experience beyond the Xbox One. Still, there are a lot of unknowns as Black Tusk has yet to announce any specifics regarding their upcoming project. It’s likely, however, that we’ll hear something at this year’s E3. 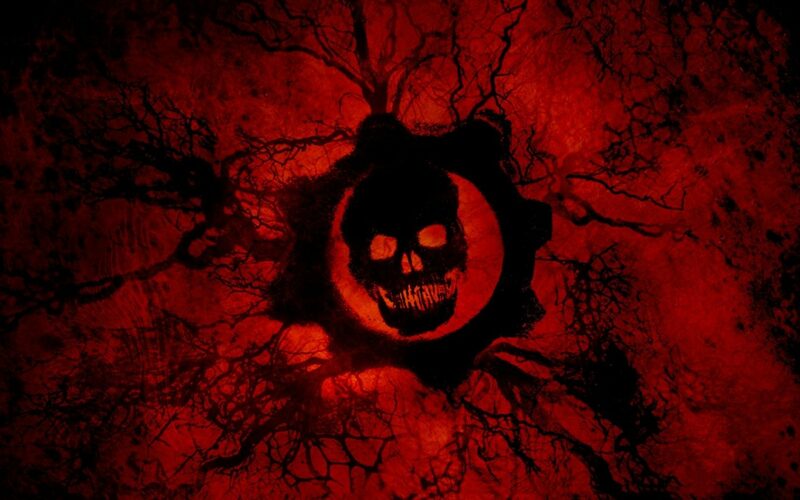 Earlier, we learned that the studio was toying with “awesome” and “innovative” concepts for Gears of War on Xbox One. Excited to learn more about the future of Gears?